: All Year Long (Except. Christmas Day). Check The Website For Each Individual Attraction For Opening Times From 10am To 10pm. : . Admission Charges Apply On Selected Attractions. Although The Sun May Be Out, The Arcades Are Always Open For You To Shoot Some Bad Guys, Play The 2p Machines Or Challenge Friends To Air Hockey. Finally, Whatever Day Of The Year It Is, You Can Always Grab Some Quality Grub From Fish & Chips In The Award Winning Palm Court Restaurant, To Doughnuts, Crepes & Sticks Of Rock In Many Of Our Outlets Up & Down The Pier. NEW FOR 2014: Unknown Yet. 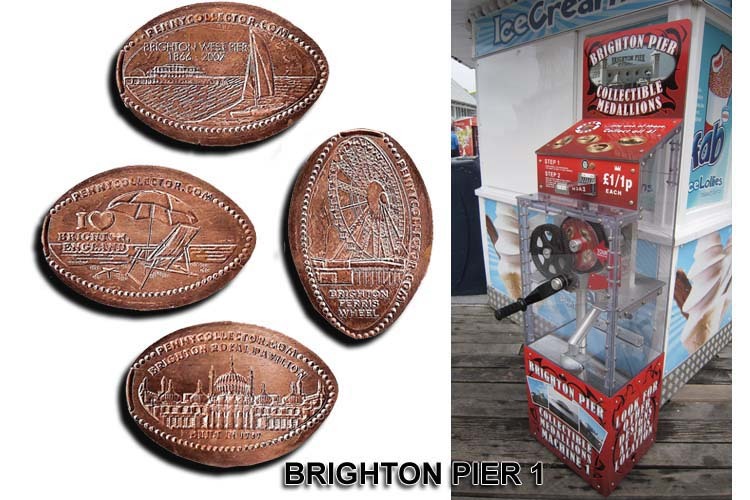 Brighton Pier Have 2 Machines With 4 Different Pennies But 8 Different Designs. 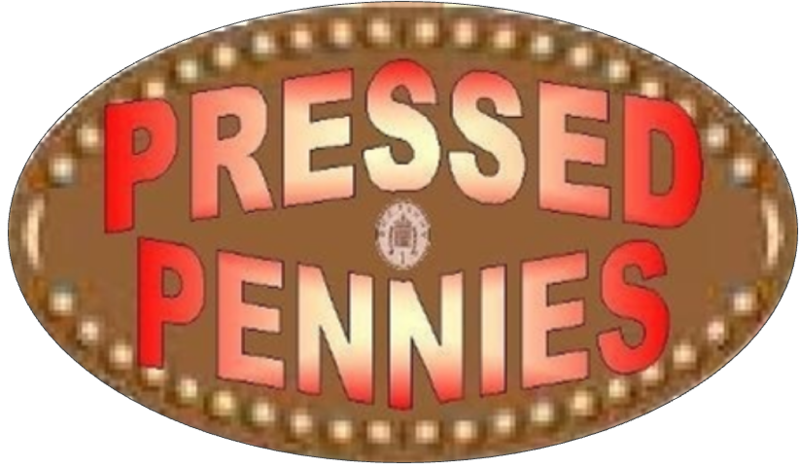 The Penny Press Machine 1 Is Located On Brighton Pier. 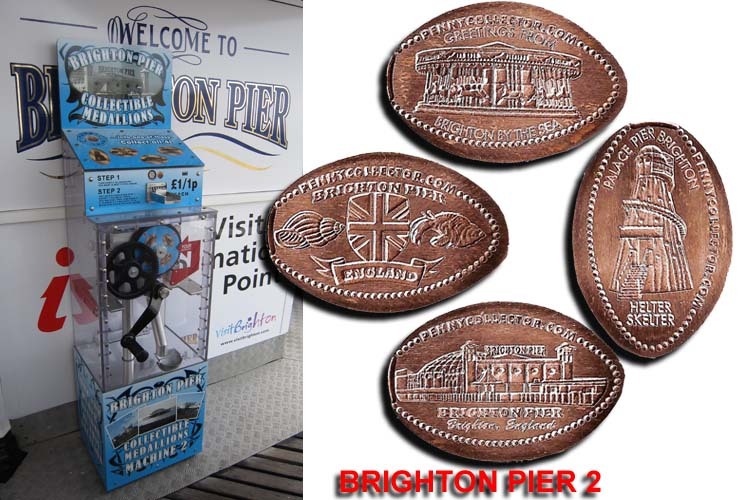 The Penny Press Machine 2 Is Located On Brighton Pier.